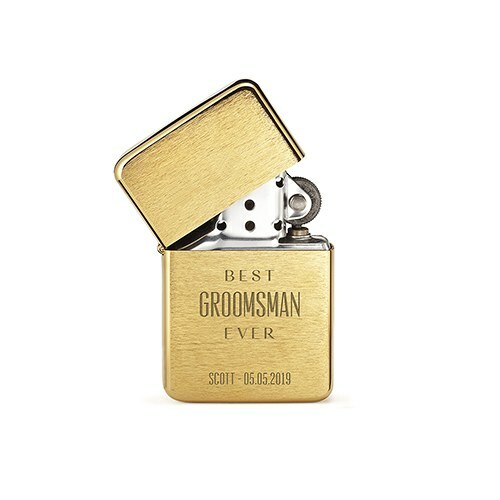 This lighter’s sleek gold, silver, or gunmetal design is a nice fit for your hand and your pocket, so you’ll always be prepared for any candle igniting or camp fire starting You never know when you might need a lighter, or need to lend its flame to someone else, which is why it's convenient that this lighter is refillable, a handy bonus that makes the lighter an effective, reusable, cool pocket tool. 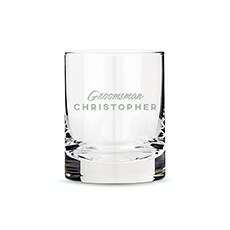 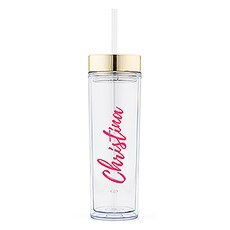 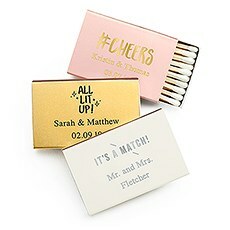 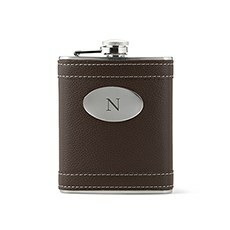 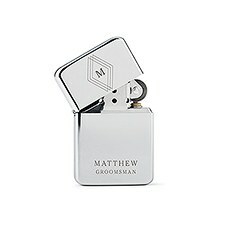 Plus, it can be personalized with a custom engraved name and a small note, giving the lighter a personal touch. 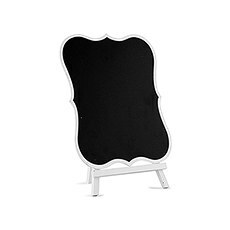 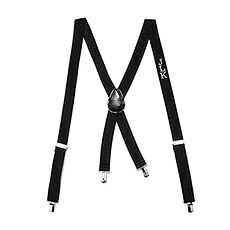 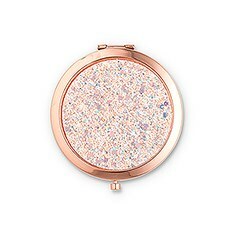 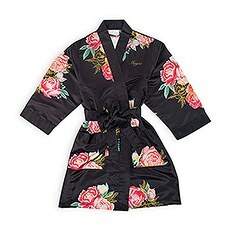 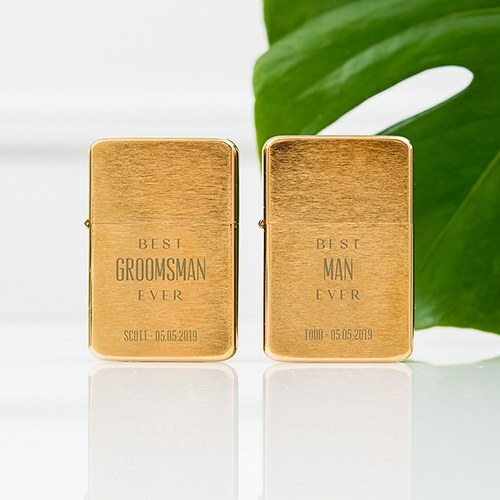 They are a unique present idea, available at a cheap price, for women and men. 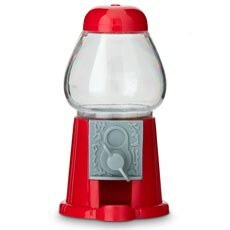 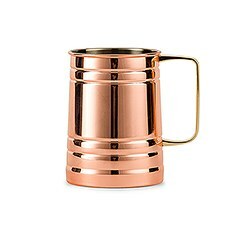 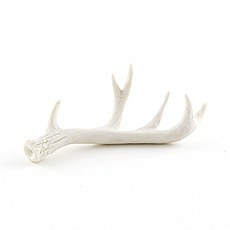 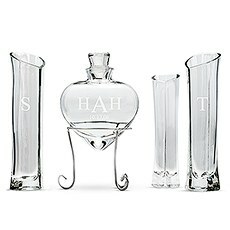 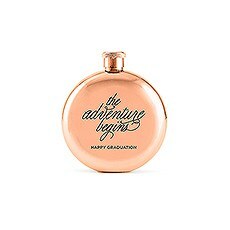 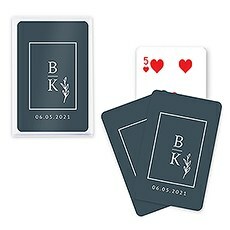 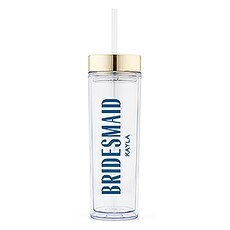 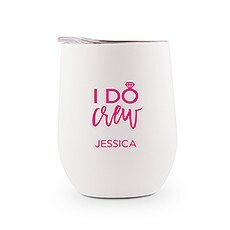 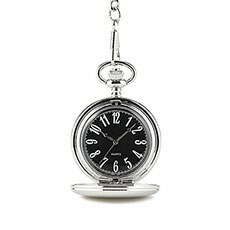 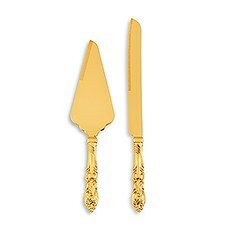 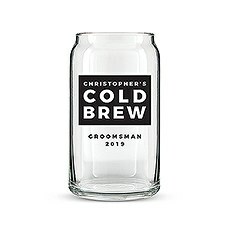 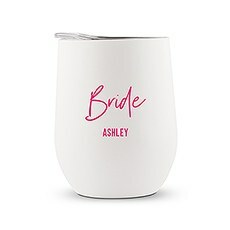 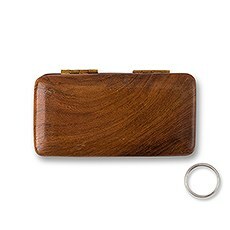 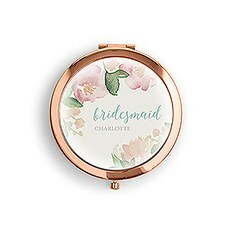 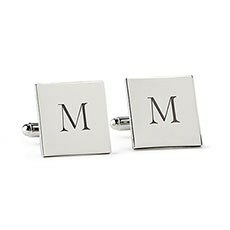 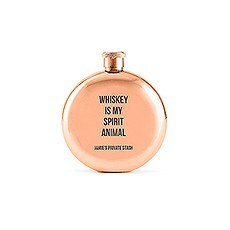 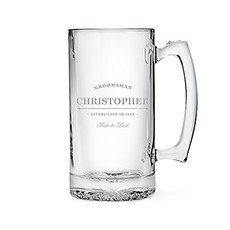 But, best of all, they make a fantastic gift for weddings. 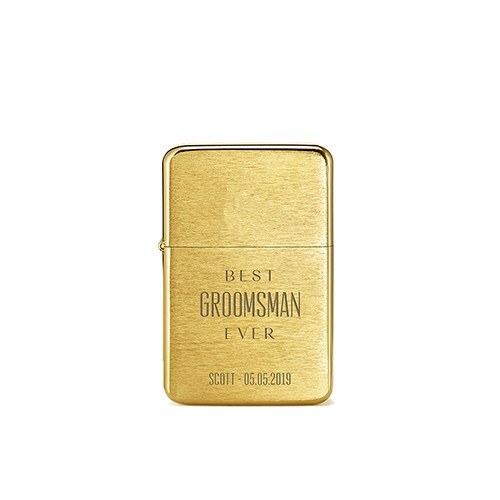 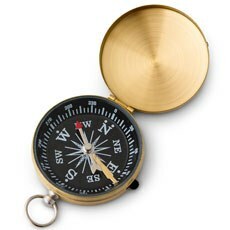 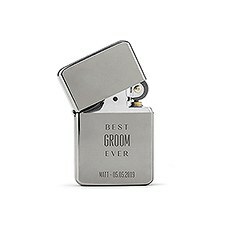 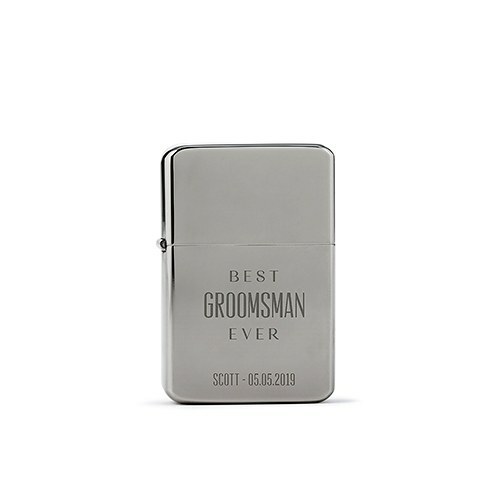 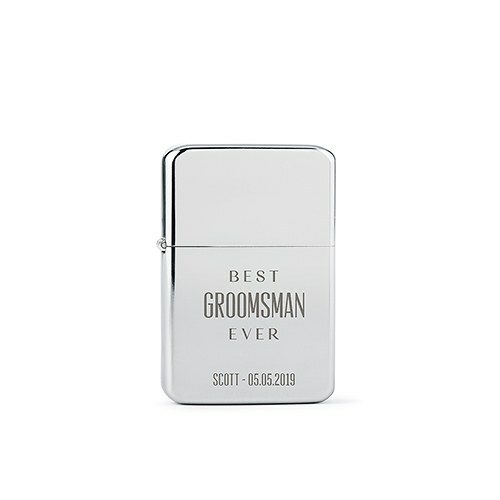 Give one to your best man and groomsmen or any of the gents in your wedding party so they can light their celebratory cigars with an inexpensive gift that won’t burn up your budget!